Would Changing Driver Testing And Training Make The Streets Of Hollywood Safer? Although teen drivers account for only 7% of all Florida drivers, they are part of almost a quarter of all traffic accidents on our roadways. Safety experts have offered many explanations for this phenomenon. Some claim that teens and young drivers may simply not have yet developed the skills to avoid collisions in Hollywood and communities. In addition, some youthful drivers may engage in more risk-taking activities, in part because their decision-making processes and understanding of consequence works differently than it does with adults. However, some experts also say that licensing laws in the state as well as training expectations could be putting new drivers at a disadvantage. There have been calls to change education standards and testing to ensure that drivers are more ready for the responsibility of driving a car. Currently, Florida is one of only 20 states that does not have formal driver education requirements. 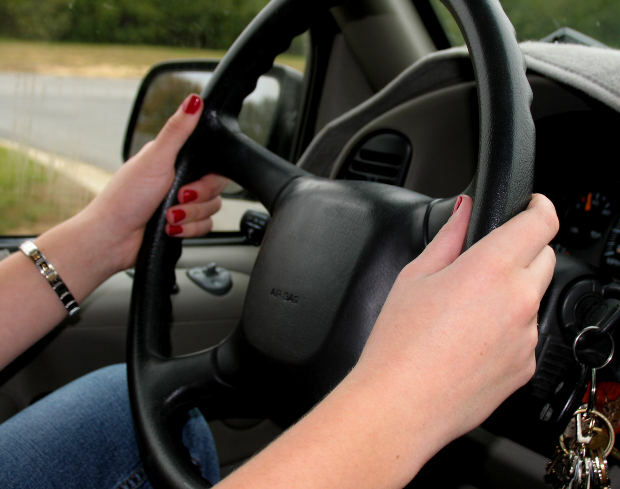 There are many drivers education programs and even free lessons offered through the Central Florida Safety Council but new drivers are not legally obligated to take driver’s education classes. Some legislators and parents would like to see that change and would like to see firmer driver’s education standards set in place. Some would specifically like to see driver’s education be made mandatory, with both in-class and in-car instruction required as part of the training. Currently, anyone can get a license in Florida as long as they are 16 years old, finish 50 hours of supervised driving time while they have a learner’s permit, pass a road test and written test, and participate in an alcohol and drug awareness class. The road test itself involves basic parking, breaking, and simple three-point turns. New drivers don’t have to show that they have mastered slightly more complex maneuvers — such as highway driving and parallel parking – even though these skills are important for driving in Hollywood and Florida. Night driving is also not tested. Would New Rules Make a Difference? Not everyone agrees that better training and testing would result in lower risks for young drivers. According to the Insurance Institute of Highway Safety, teen drivers with driver education statistically do not have lower accident rates than drivers who do take training. Other safety experts dispute these claims and suggest that driver training could help keep teen drivers safer. The Insurance Institute of Highway Safety claims that limiting passengers in cars with teen drivers could help cut collision rates among young drivers the most. Some states already have such restrictions for new drivers, but Florida does not. Some experts also advocate passing stricter curfews for young drivers, preventing late night or early morning driving, when accidents are most likely. There have even been calls to increase the minimum age for drivers, so that teens would have a few additional years of maturity before getting the behind the wheel of a car. Have you been injured by a young driver? Contact Flaxman Law Group for a free case review to discuss the facts of your case with a member of our legal team. The members of our law firm can address your questions and can help you understand whether you qualify for a claim under Florida law.